Have You Seen the Latest Nursing Gadgets for Breastfeeding Moms? Take a look at some of the latest nursing gadgets for breastfeeding mothers. Now that breastfeeding is becoming more and more common for moms both at home and at work, these gadgets can help a mother nurse and pump her way to a well-fed baby. Perhaps the most practical of the latest nursing gadgets out there are the ones that help new (sleep-deprived) parents keep track of their baby's schedule. When you're running on four hours of broken sleep, especially after an exhausting labor, it can be easy to forget just how long it's been since your baby's last feeding or which side you nursed on. When your baby is crying, how should you know whether it's time for another feeding? 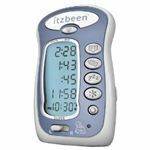 The creators of Itzbeen thought the same thing, which is why they invented a Baby Care Timer. 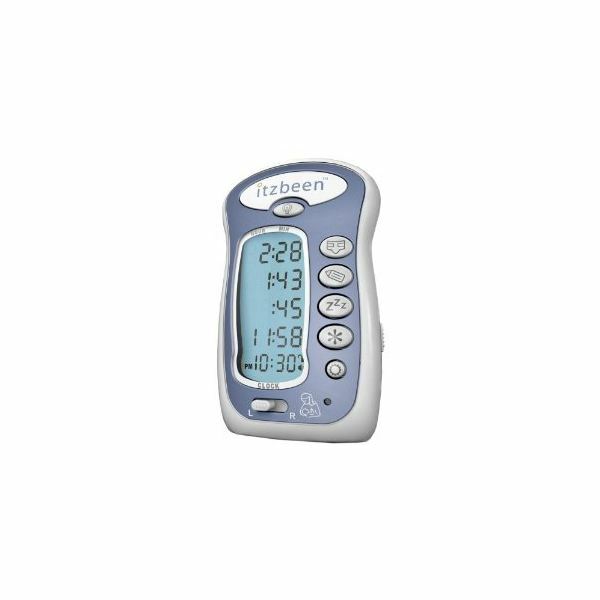 This digital gadget keeps track of not just how long it's been since your baby's last feeding, but also which side the feeding was on, when you last changed your baby's diaper, when your baby last napped, and when you last gave your baby medicine (if applicable). No more crunching numbers with your exhausted baby brain, right? Unfortunately, some consumers have been unhappy with this product's quality, complaining that the screen breaks easily, the battery lasts a few minutes before the device powers off, and there is no memory for parents to draw on when calculating how many diapers the baby has used or how many feedings she has had. And of course, there are detractors who say that you should look at your baby's signs rather than relying on a strict schedule. At about $21.45 on Amazon, you may want to think about using a notebook and a pen instead. 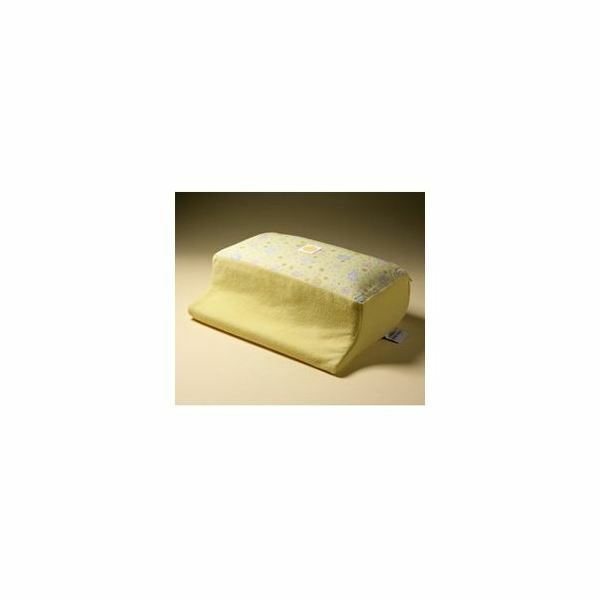 Exhausted new mothers often prefer to nurse in bed, and the Nurse-N-Glow pillow by Bela Baby allows them to do that more conveniently than ever before. This pillow gives off a soft, LED glow so that the mother can see what she is doing in the middle of the night, and it also claims to support the baby's spinal alignment during nighttime nursing sessions. 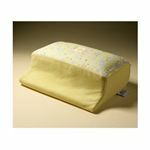 It also provides a barrier between the baby and anyone else in the bed, promoting safer co-sleeping. Buy it now! For breastfeeding mothers who are on the go, pumping may seem to take ages. Wouldn't it be nice to have your hands free during pumping sessions in order to type on the computer or text on your phone? 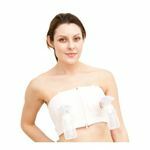 Enter the Hands Free Breast Pump Bustier from Simple Wishes, a bra specially designed to hold your breast pump flanges in place while your hands are busy elsewhere. One of the latest nursing gadgets, and one that can make a nursing mother's life so much easier! The price is only about $28 on Amazon.com , and two wide-ranging sizes are available. Children seem to imitate everything you do. Does your older child watch you breastfeed and wish she could do the same? If so, consider a present like the Bebe Gloton Breastfeeding Doll , made by Berjuan. This Spanish company has produced a doll who "nurses" when her mouth is placed on a special vest. The baby also cries when it "wants" to be fed. This doll is a unique way to promote breastfeeding and to help your child become comfortable with the breastfeeding process.